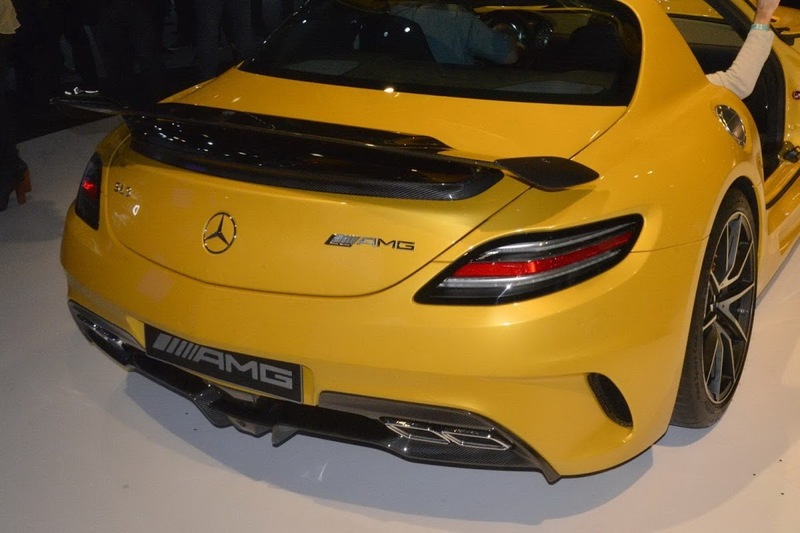 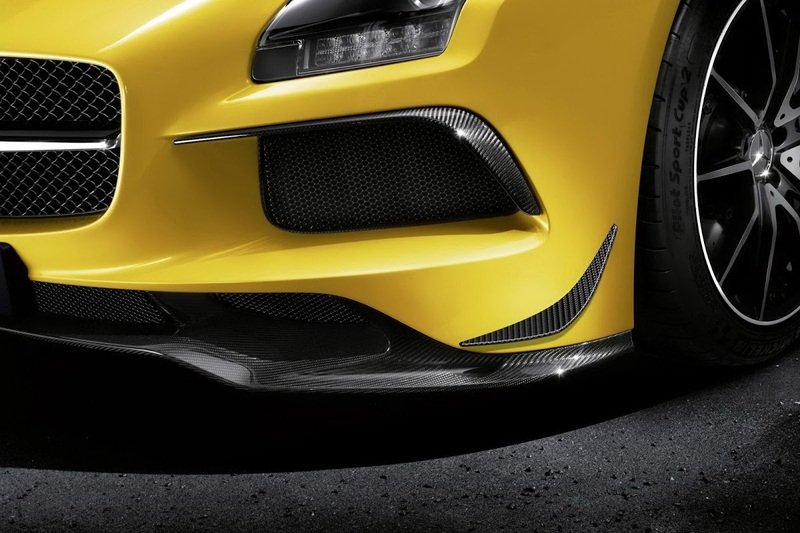 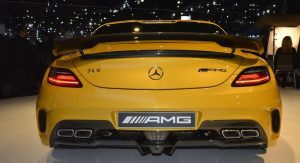 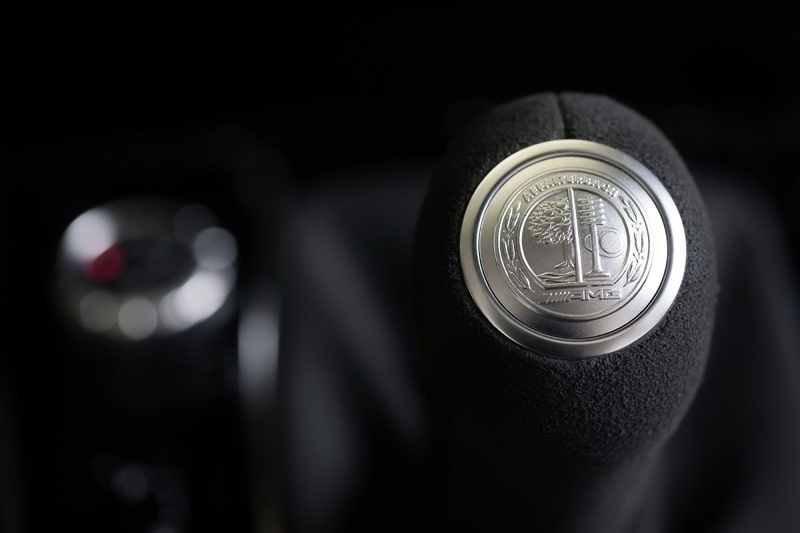 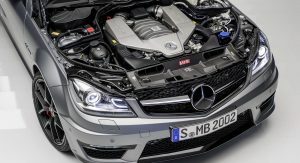 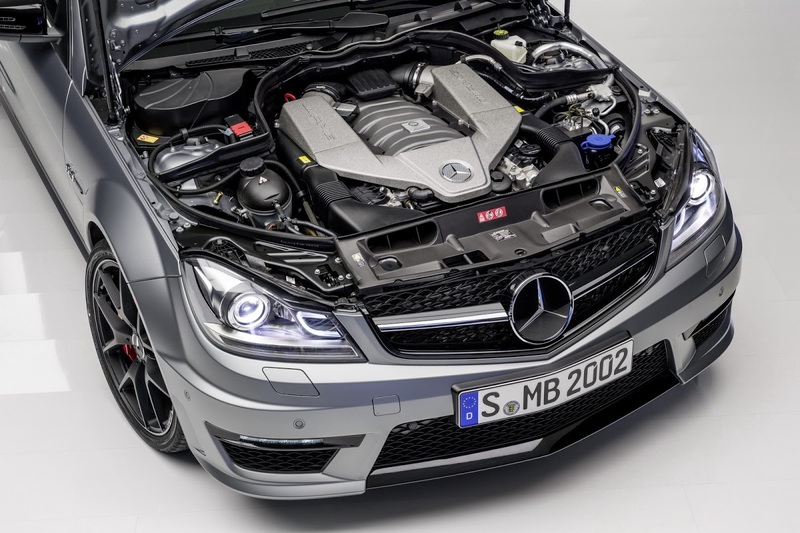 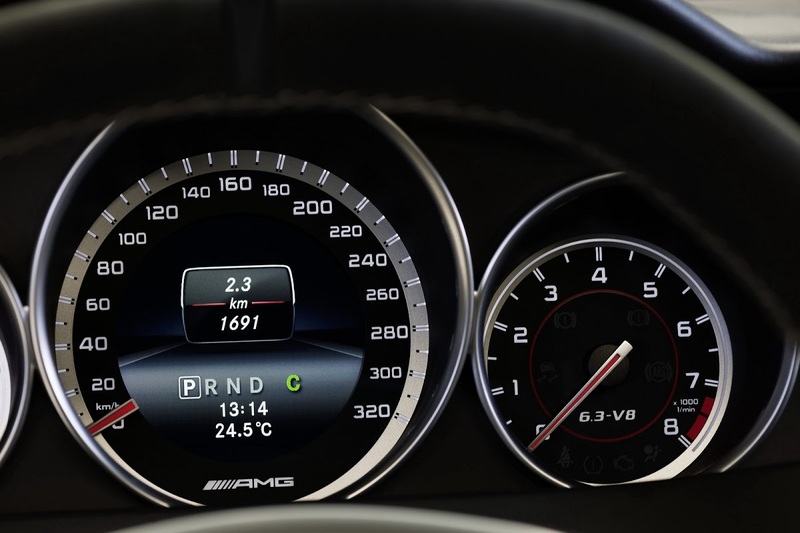 Coming soon to a Mercedes-Benz store next to you, are three brand-new and special AMG models: the 2014 SLS AMG Black Series coupe and the 2014 C63 AMG Edition 507 sedan and coupe, all of which have more power, more features, and as you would expect, a higher price tag. 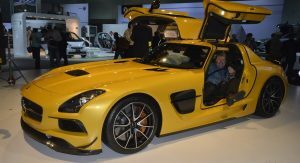 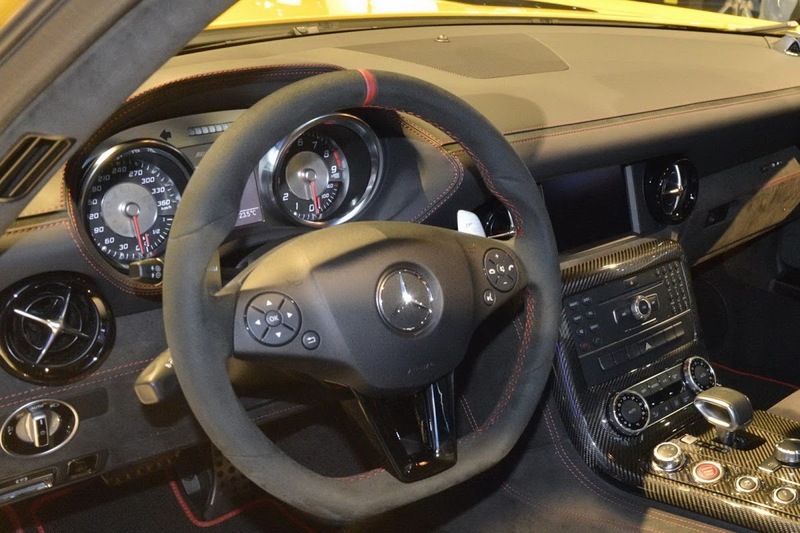 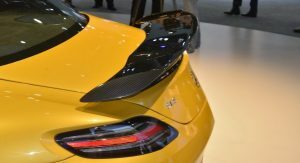 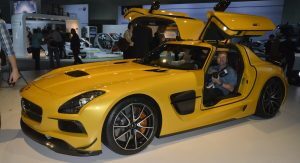 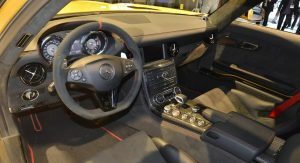 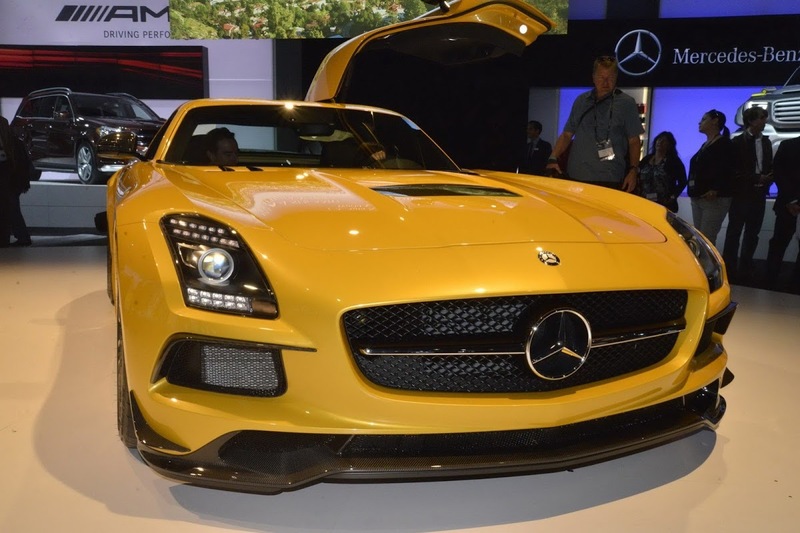 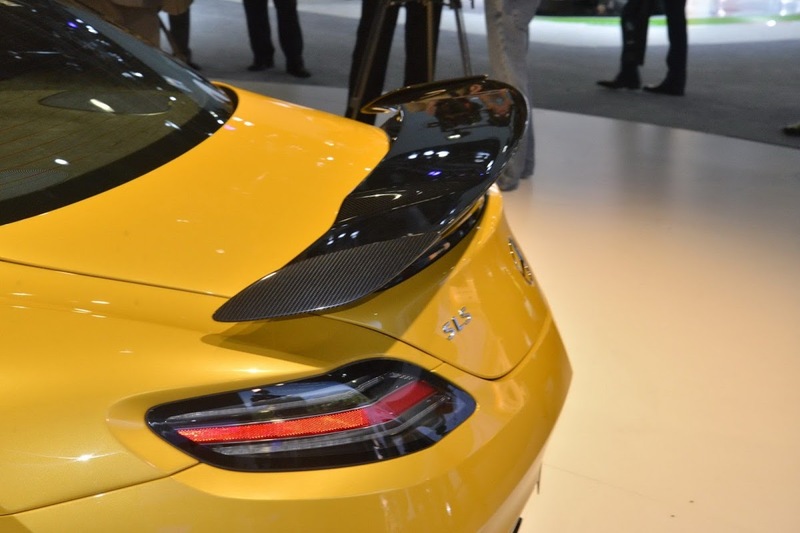 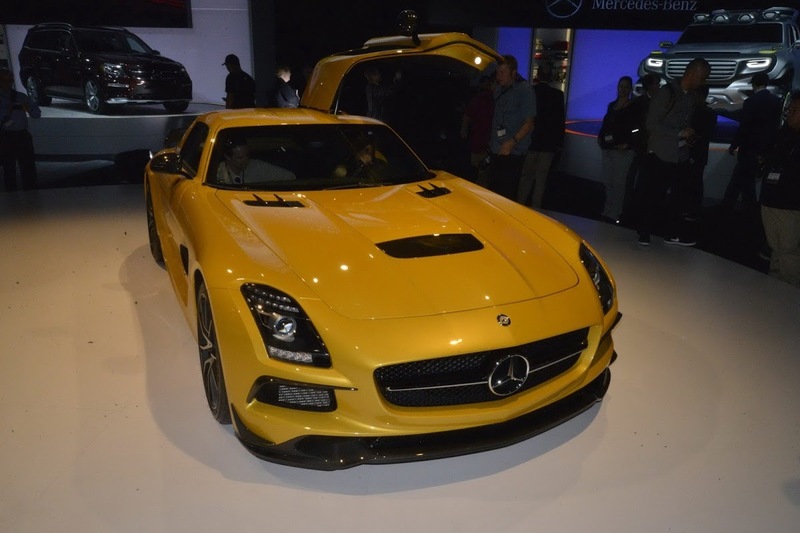 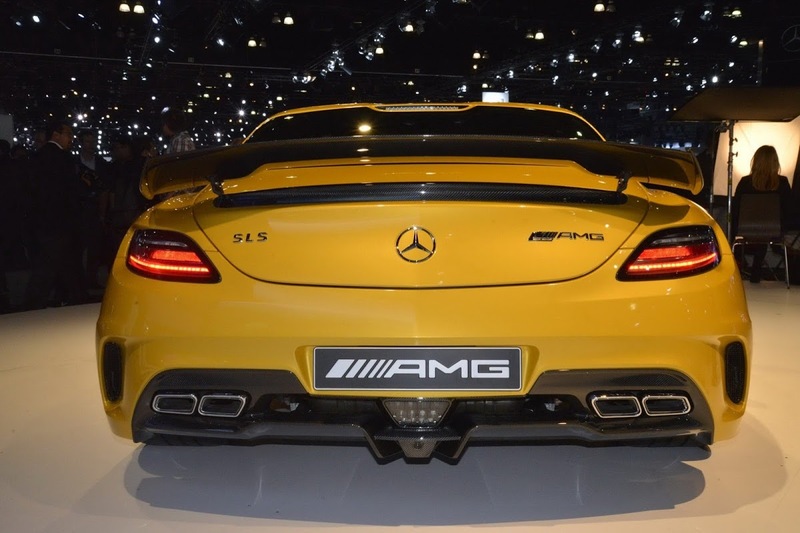 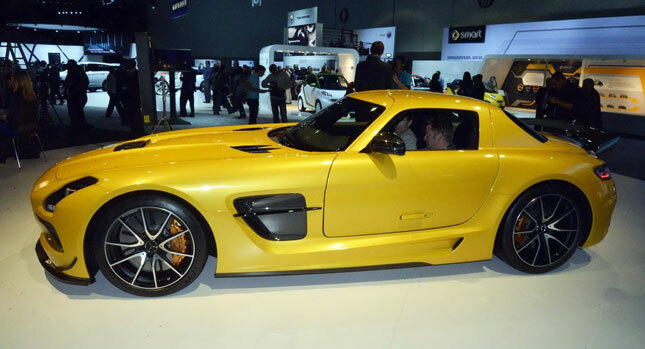 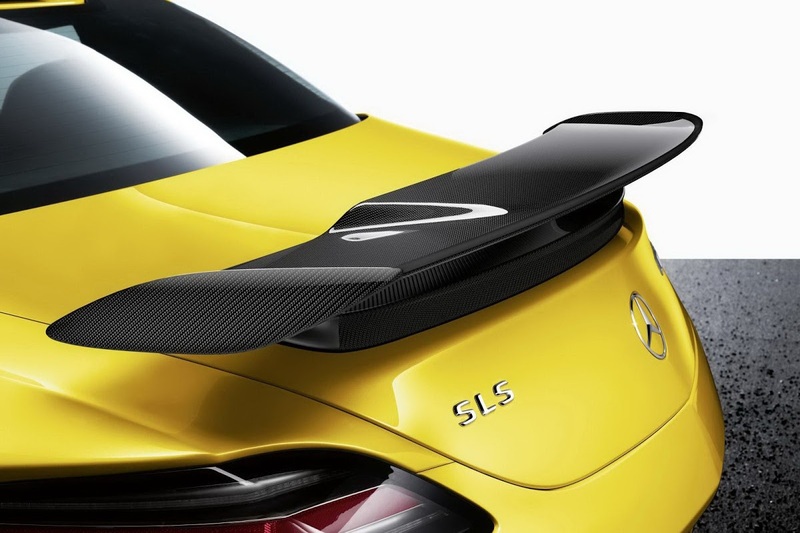 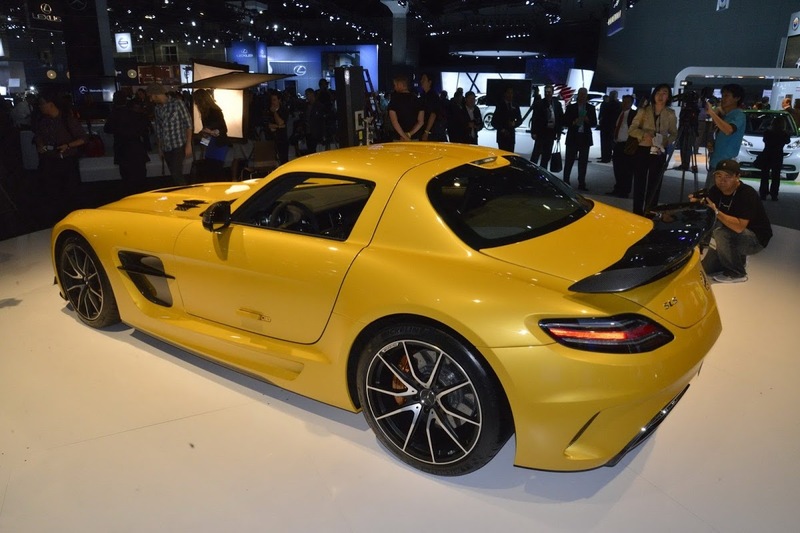 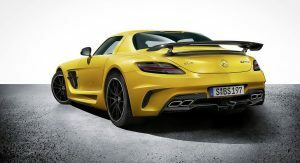 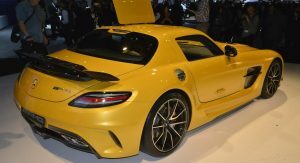 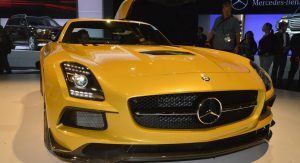 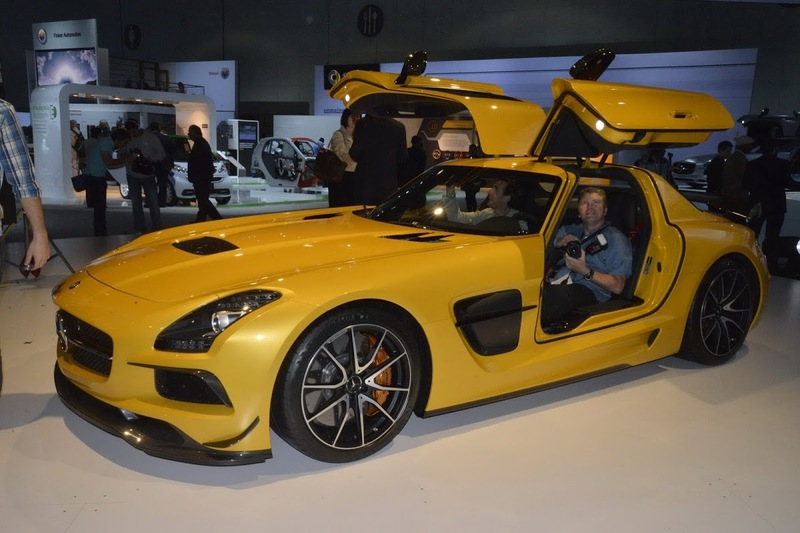 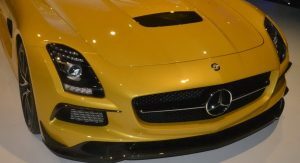 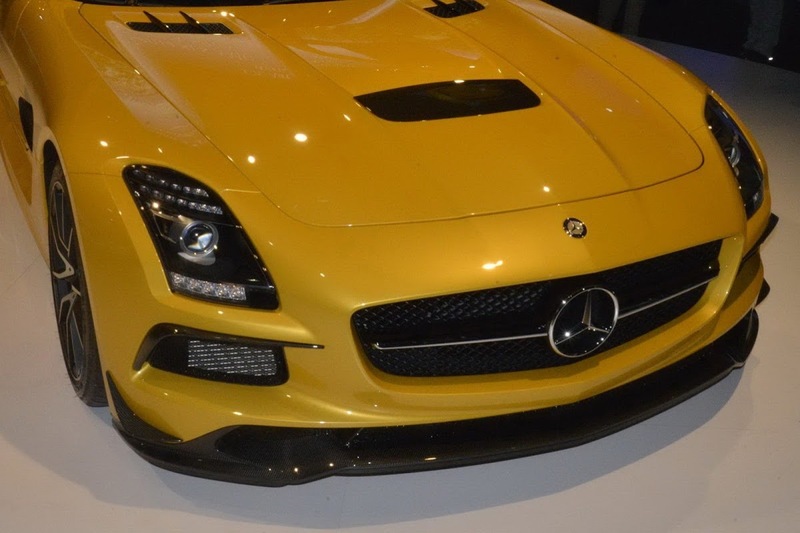 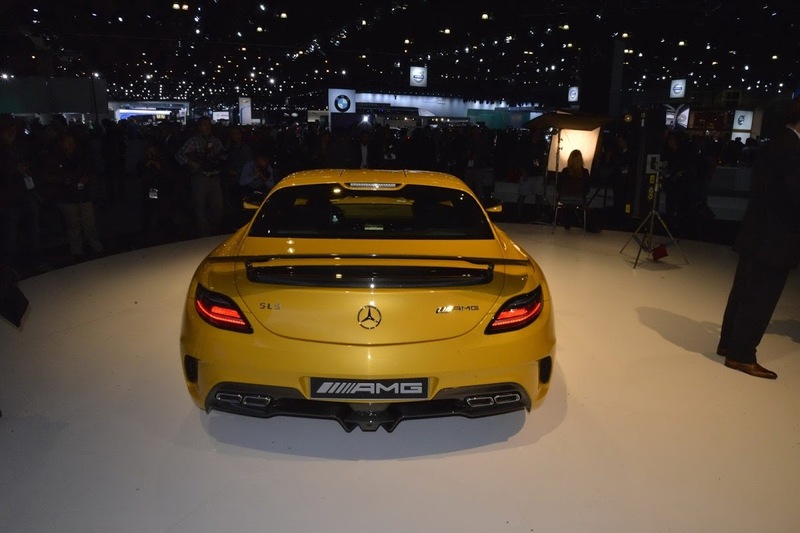 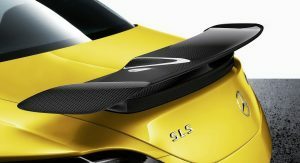 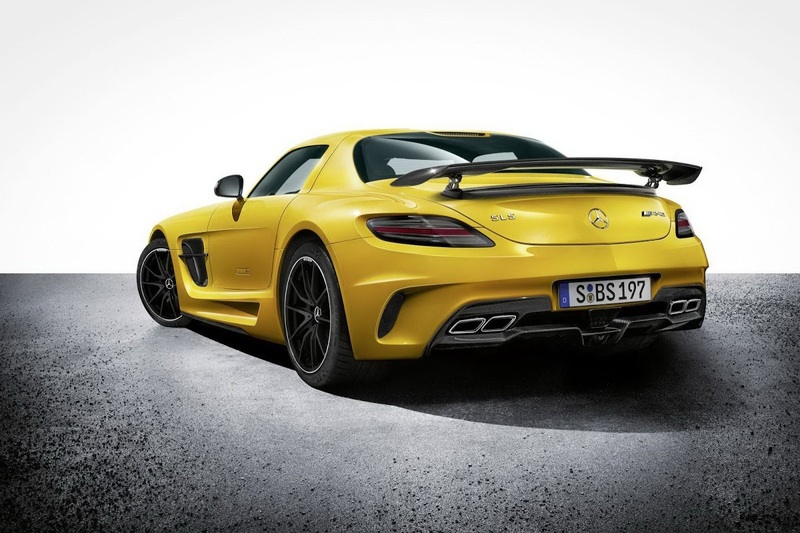 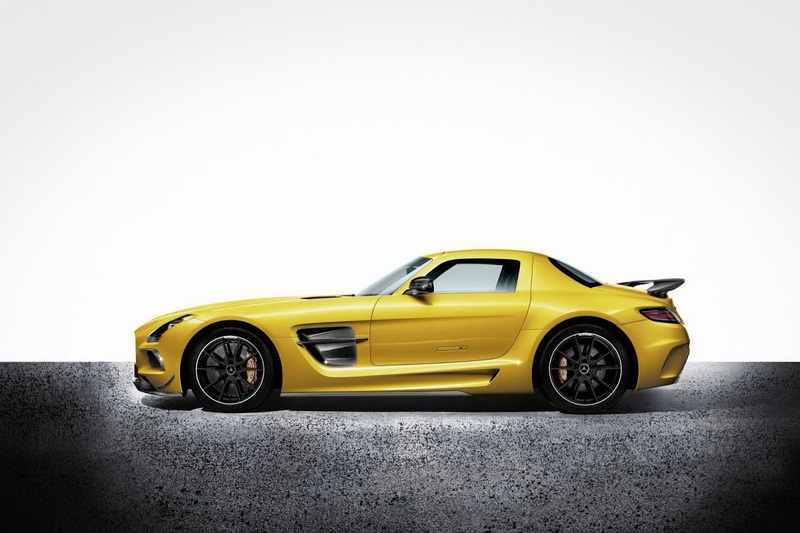 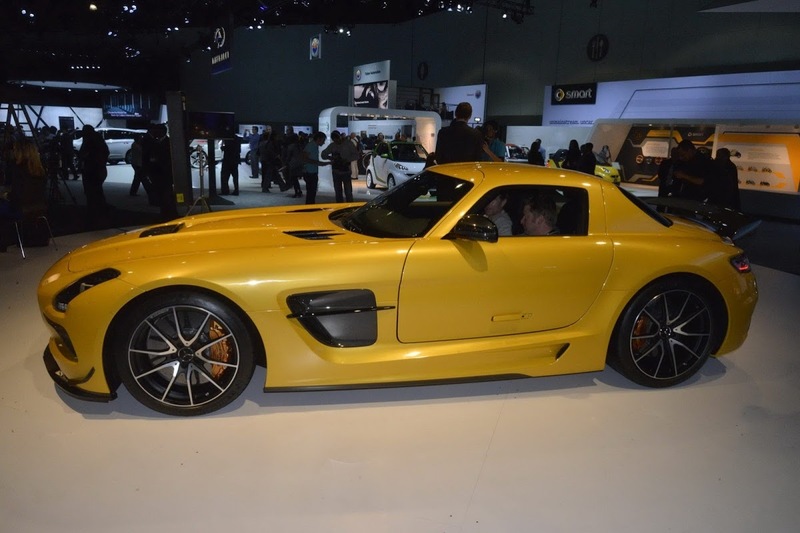 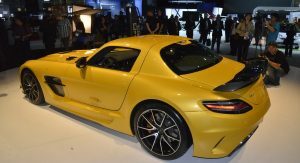 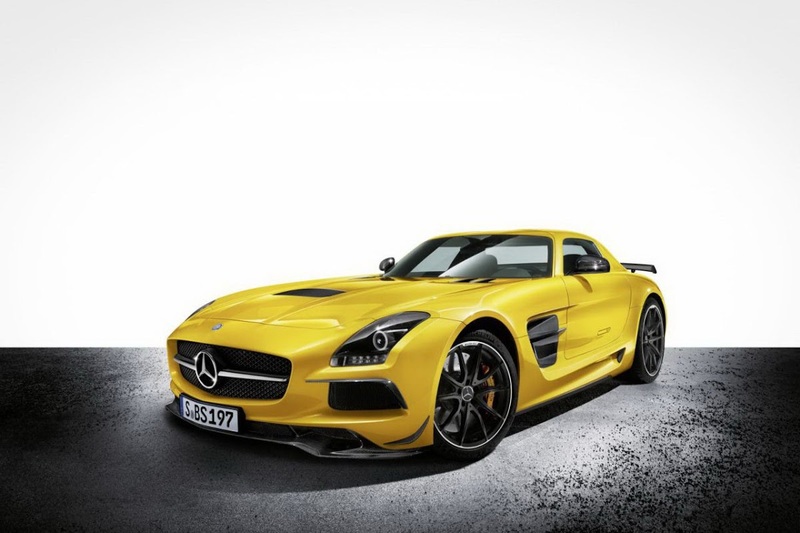 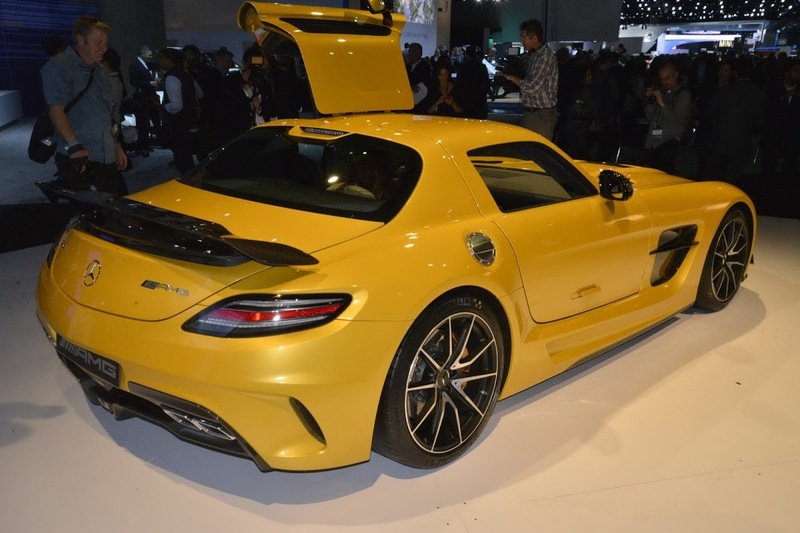 To get into the specifics, the 2014 SLS AMG Black Series will set you back $275,000 plus $1,800 for destination and delivery, or $75,100 more than your run-of-the mill 583hp SLS AMG Coupe. 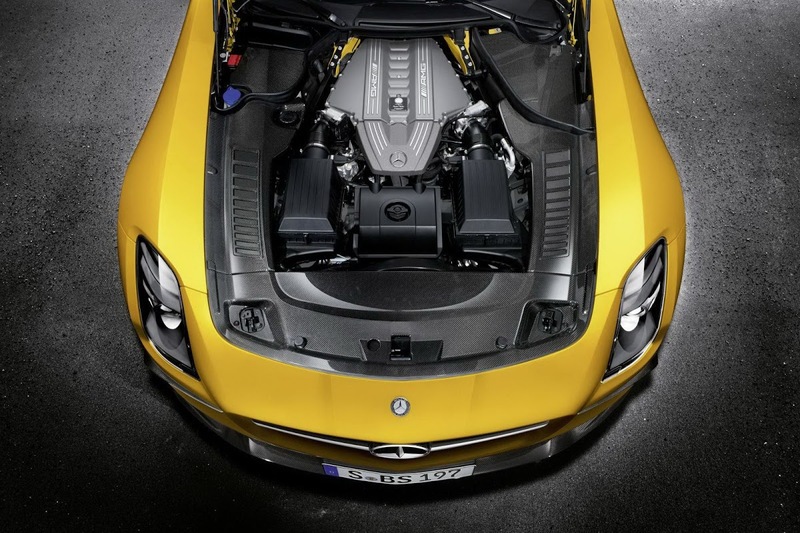 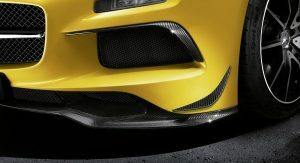 We’ve covered the Black Series in the past, but if for whatever reason you don’t want to read our previous posts, in a nutshell, it gains a 622hp version of the V8 engine for a 3.5 second run to 60mph (96km/h), chassis revisions including suspension and brakes, a faster transmission, styling and aero improvements, plus new wheels and a re-trimmed interior. 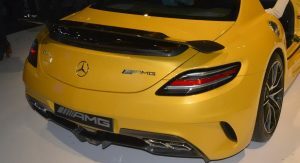 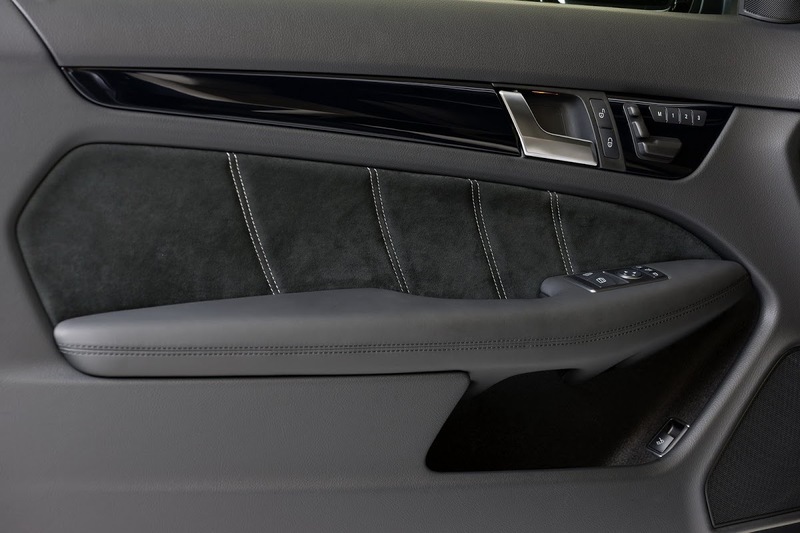 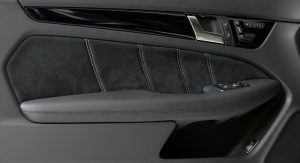 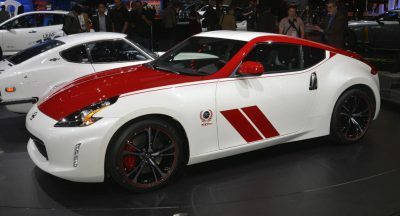 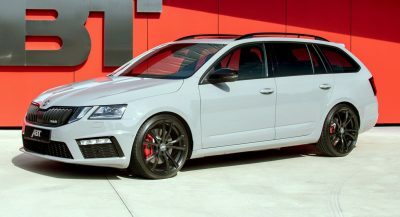 The other special models are the C63 AMG 507 Edition Sedan, priced from $70,000 plus $925 for destination and delivery, and the C63 Edition 507 Coupe that starts at $72,500, excluding $925 for destination and delivery. 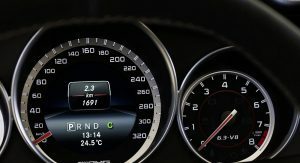 According to the Germans, the coupe 507 Edition accelerates from 0-60mph (96km/h) in 4.1 seconds, or 0.3 seconds faster than the existing 451hp C63 AMG and also beats the former optional AMG Development Package which produced 481hp by 0.2 seconds. 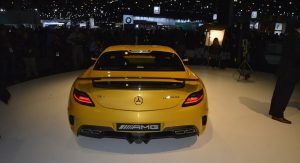 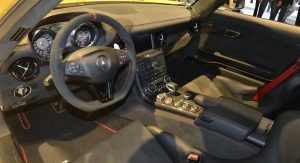 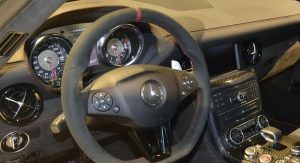 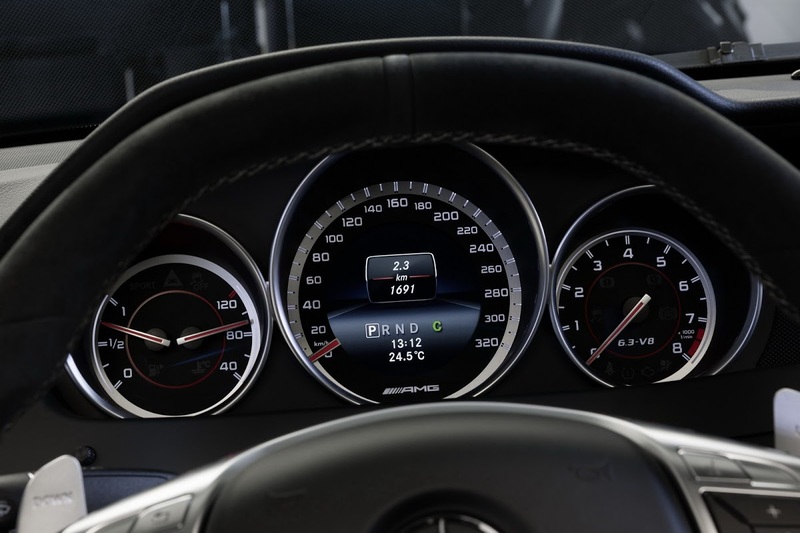 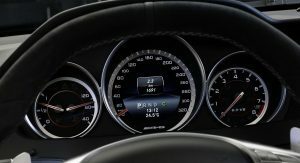 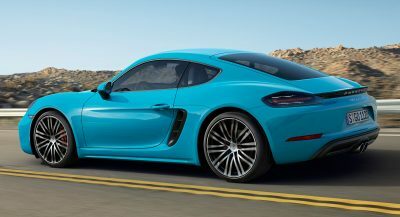 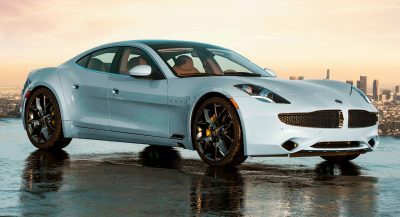 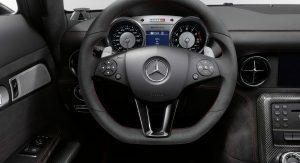 In addition, maximum speed has been electronically raised to 174 mph (280km/h), up from the standard 155mph (250km/h), while Mercedes has also tweaked the styling and added carbon ceramic brake discs. 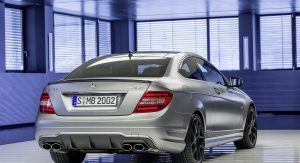 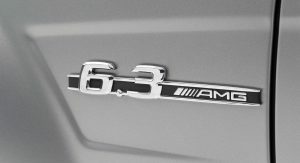 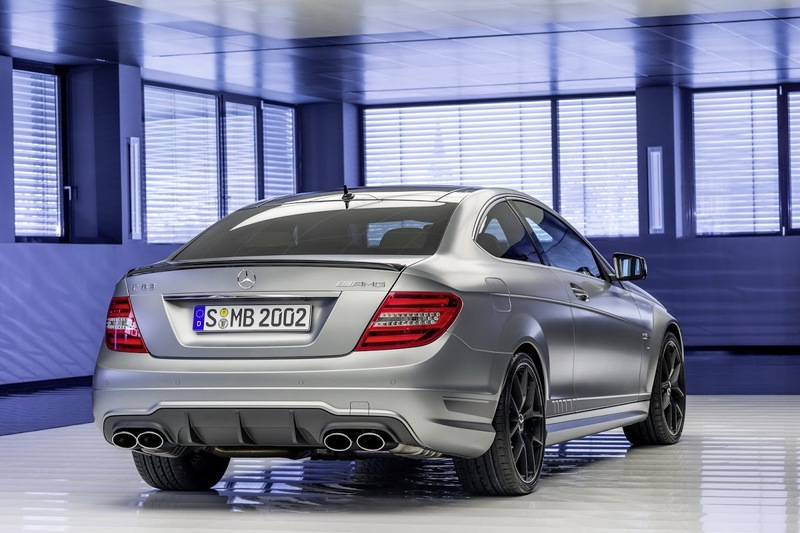 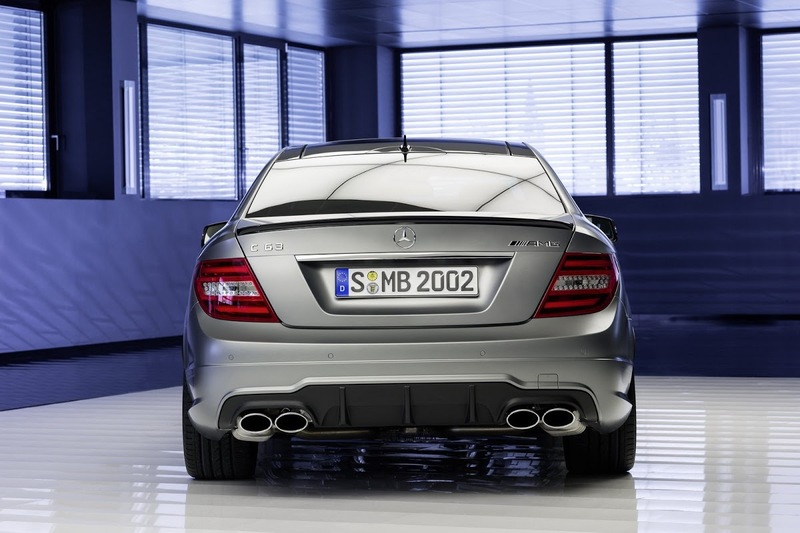 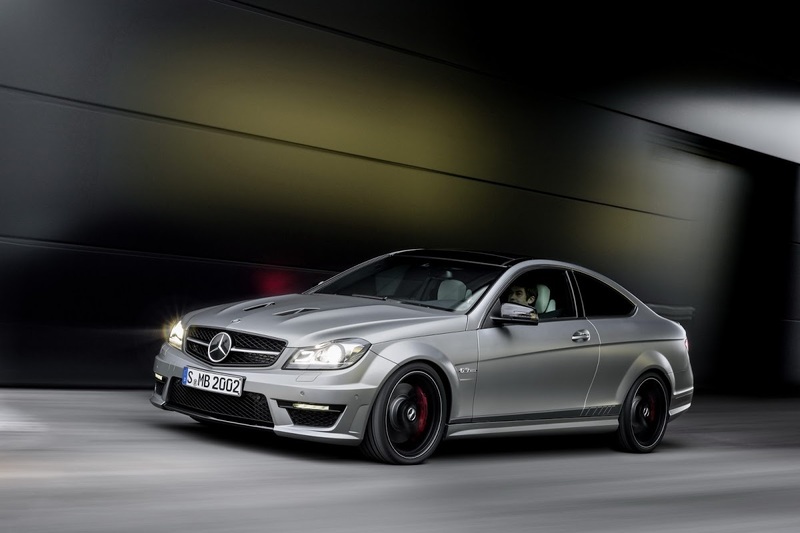 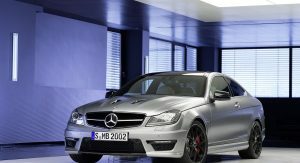 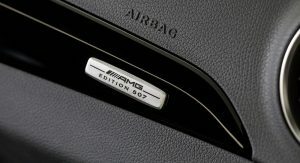 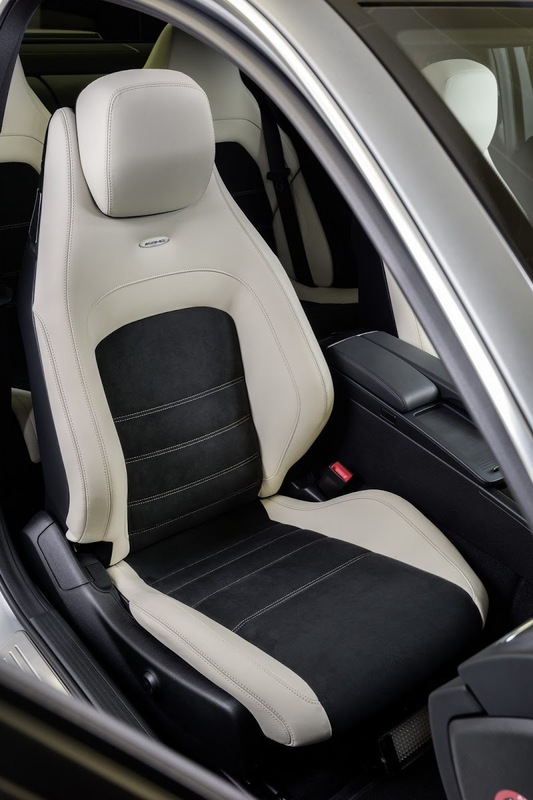 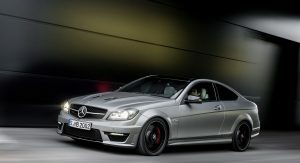 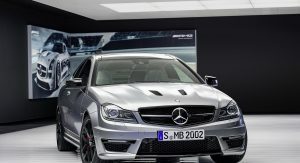 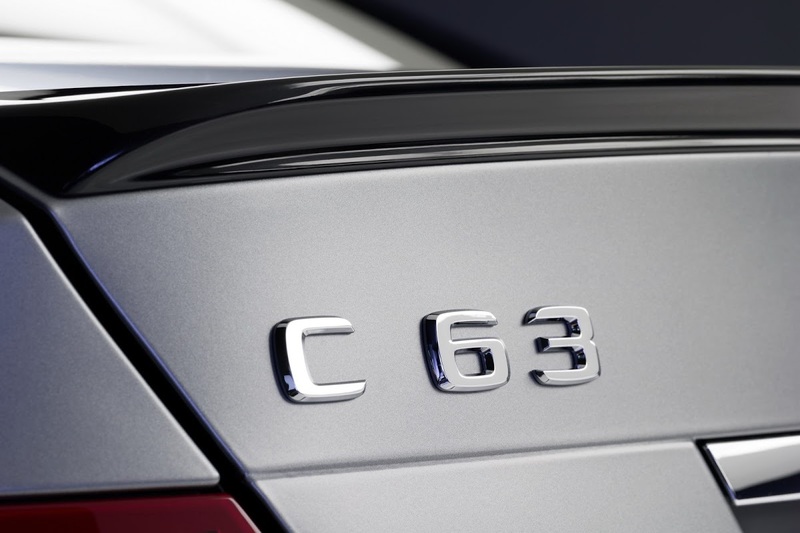 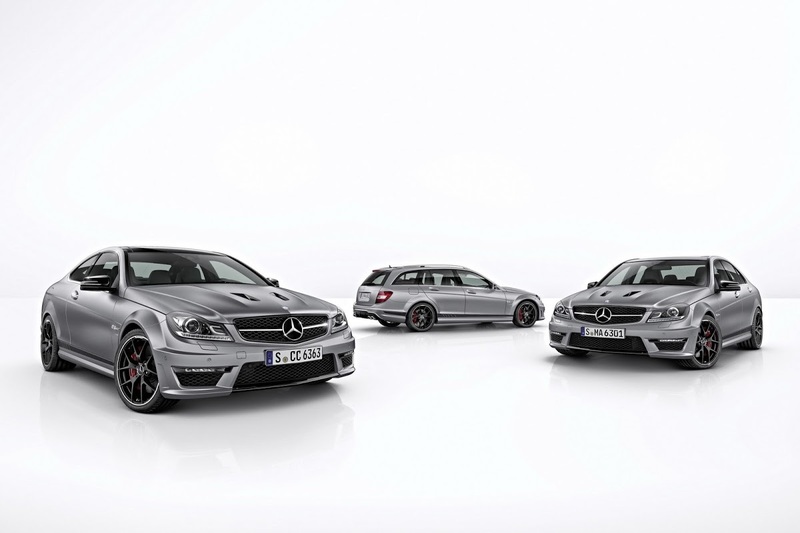 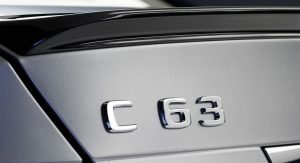 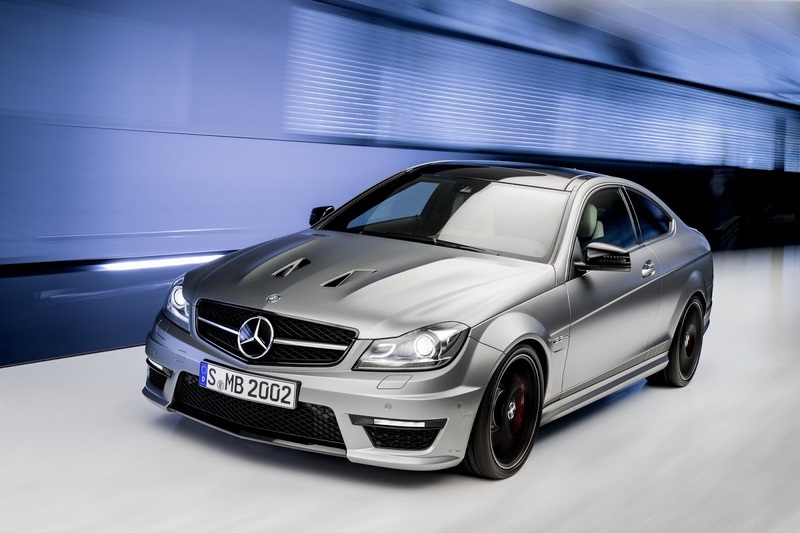 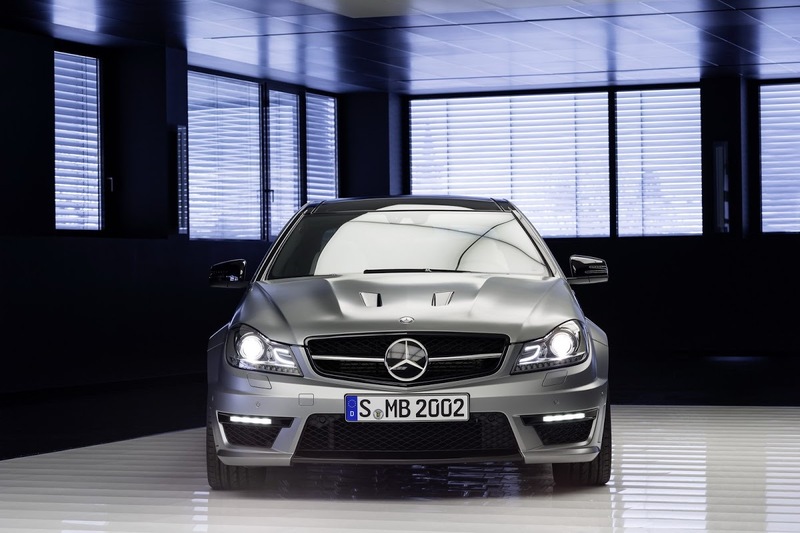 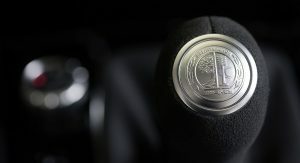 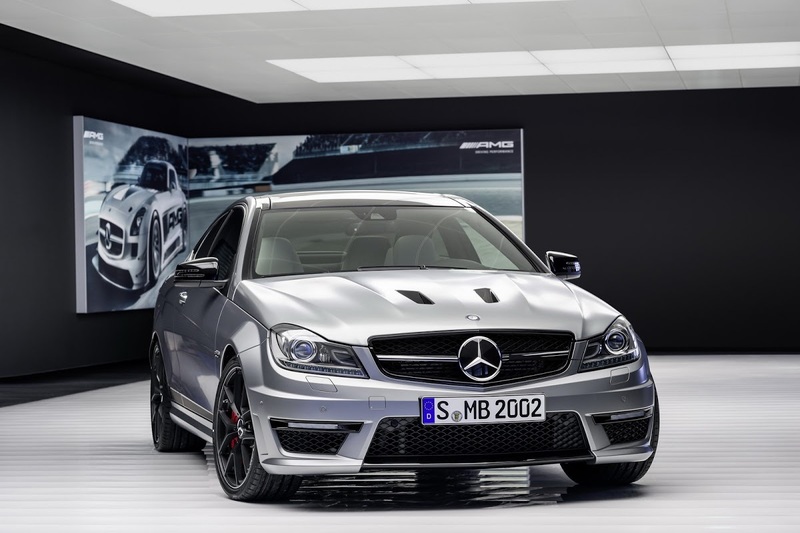 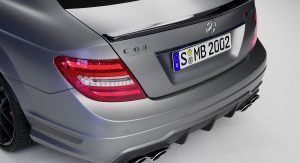 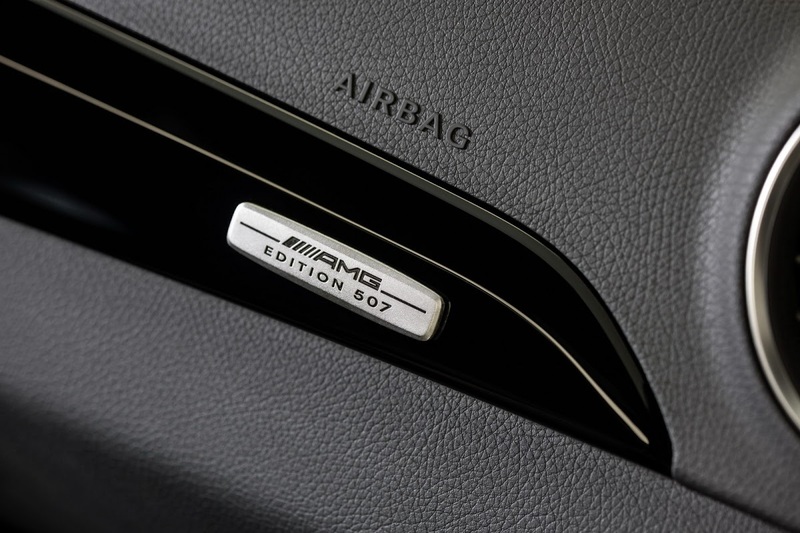 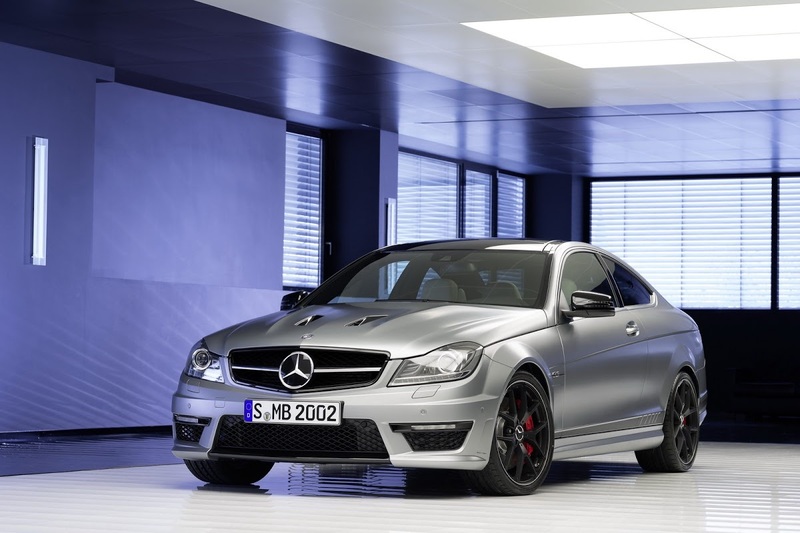 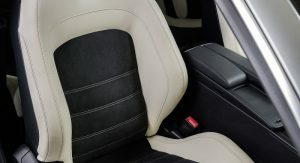 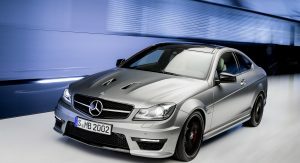 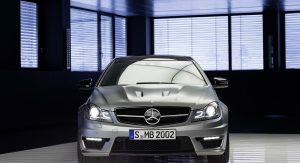 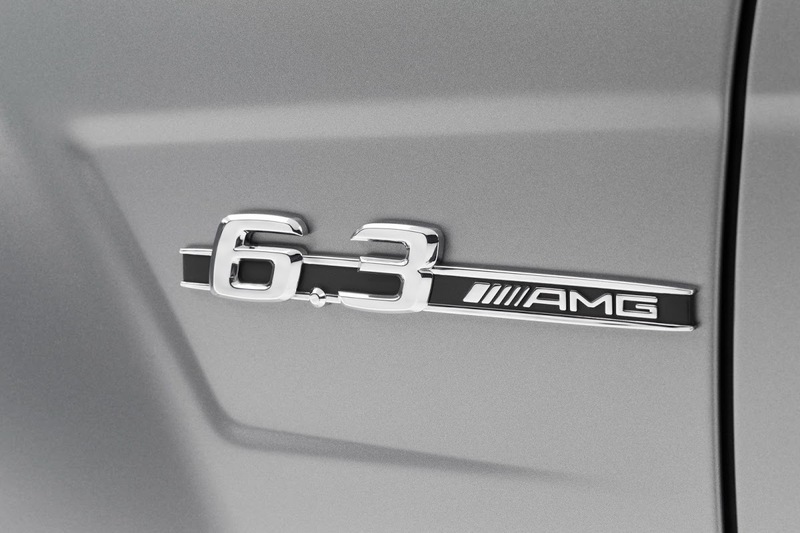 Sales of the C63 AMG 507 Edition begin this month.